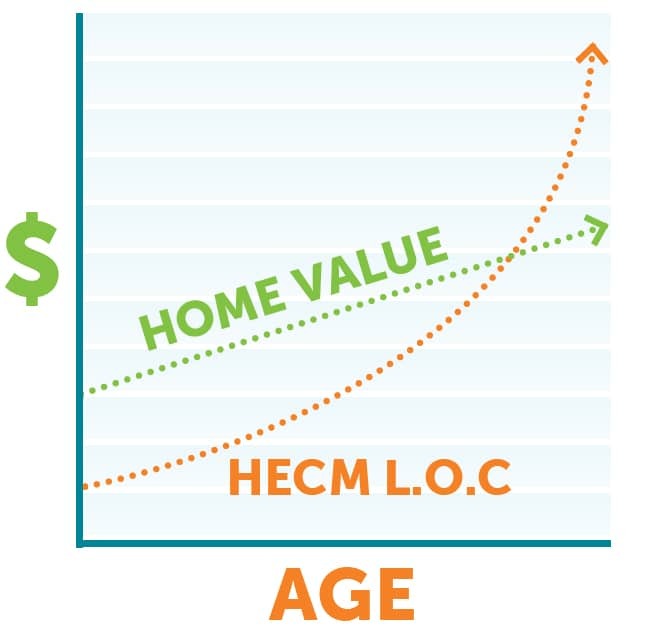 So… You Don’t NEED A Reverse Mortgage Now? 1. Use as a standby line of credit. Everyone has a different situation, sets of needs, wants and challenges. 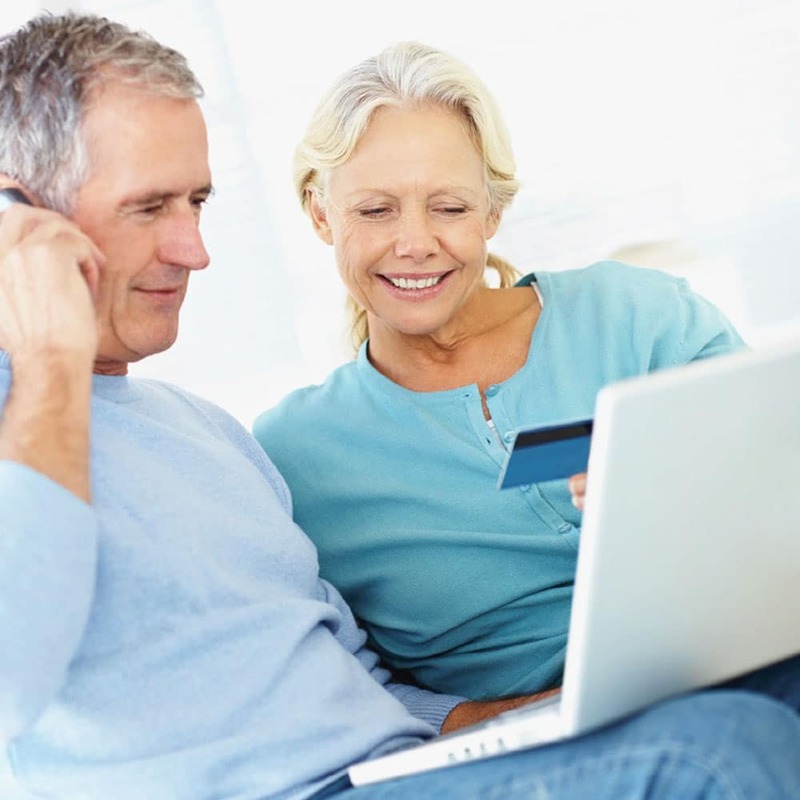 It will be well worth your time to meet with one of our reverse mortgage planners to receive a personalized, no-obligation consultation to see if a reverse mortgage is right for you. *This advertisement does not constitute tax or financial advice. Please consult a tax and/or financial advisor for your specific situation.